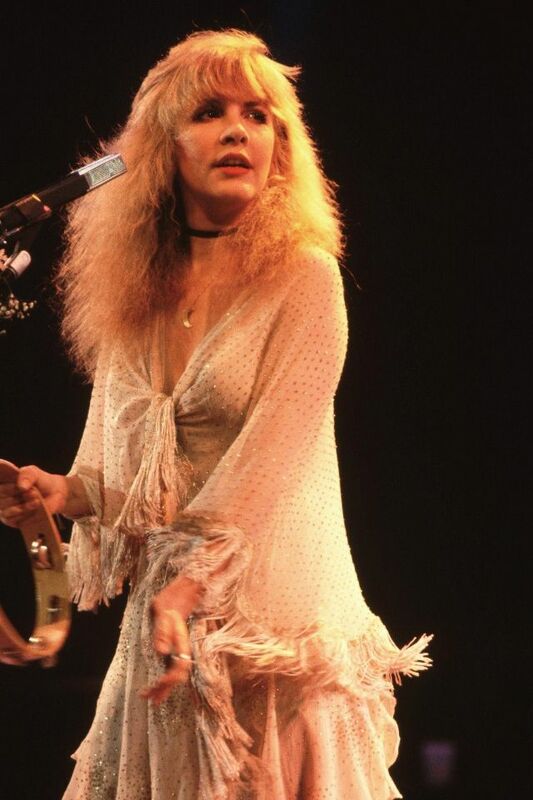 Stephanie “Stevie” Nicks is a singer-songwriter known for her career with Fleetwood Mac which gave the band their only U.S. No.1 hit, Dreams. 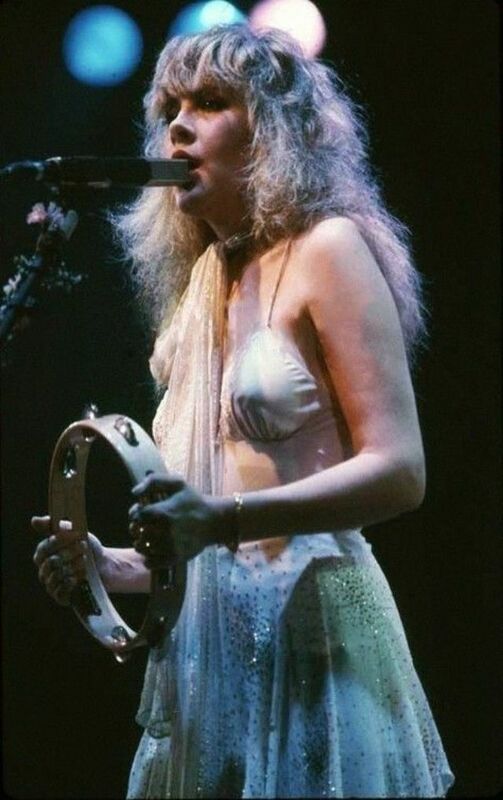 She changed the fortune of the band for the better after joining in 1974. 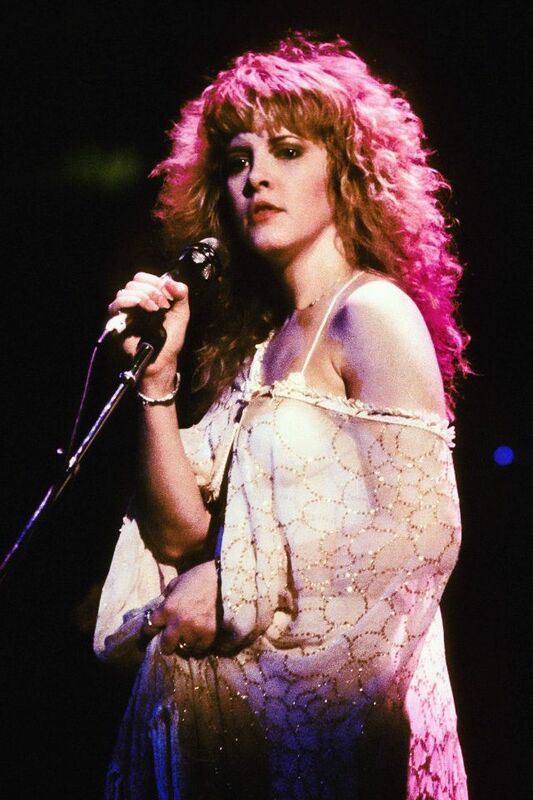 She created history with her second album with the band, “Rumours” which won the Grammy Award for Album of the Year and went Diamond in the U.S.
After a very successful stint with the band, she decided to go solo. 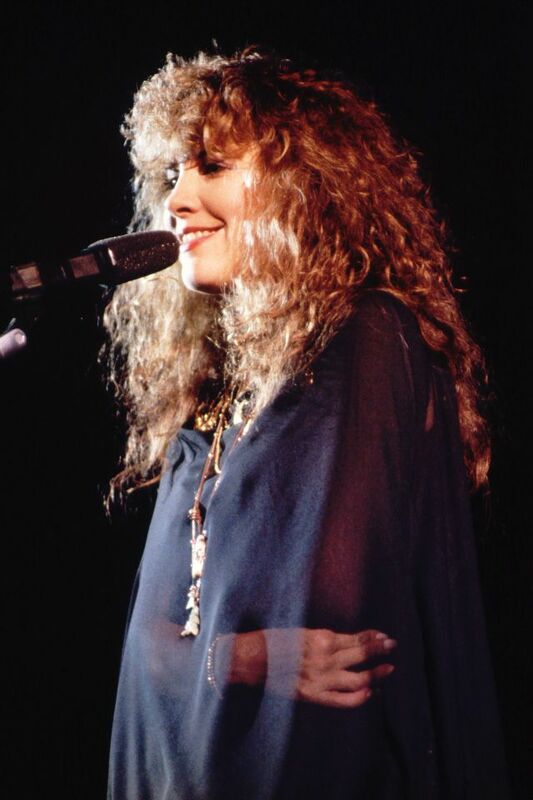 Her debut album, “Bella Donna” charted at No.1 on the U.S. 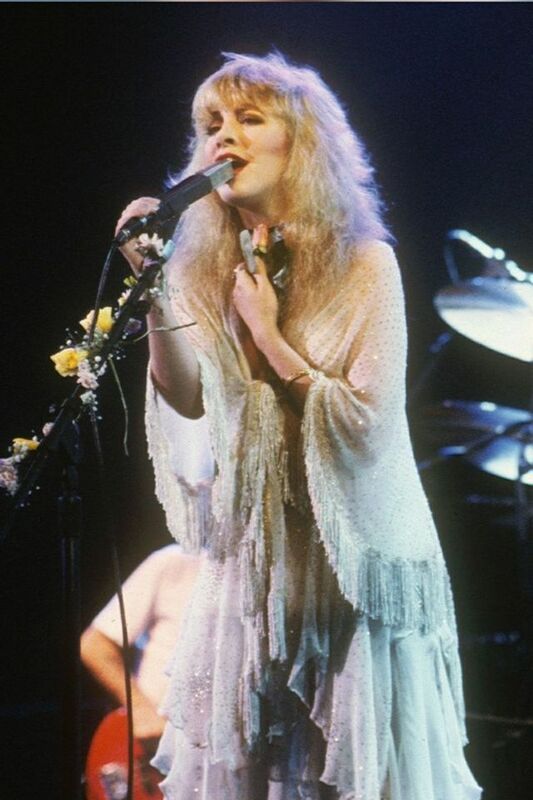 Billboard and went Multi-Platinum within months of its release. 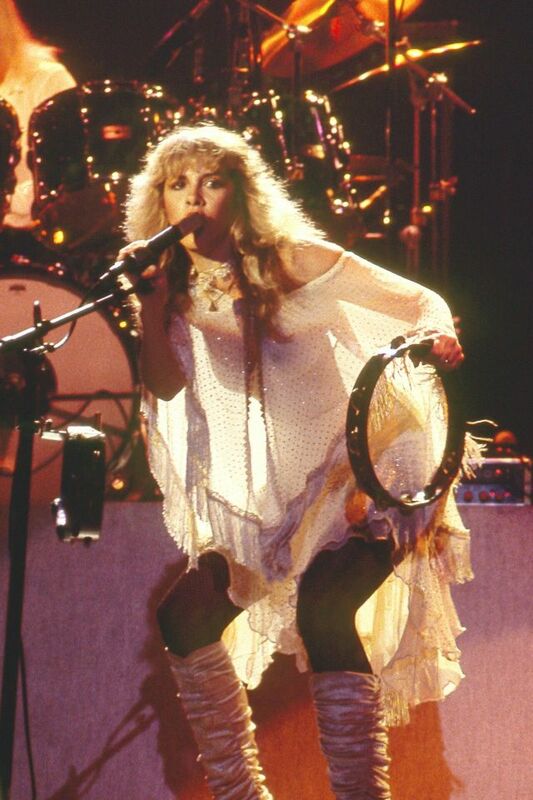 Her second album, “The Wild Heart” also went Multi-Platinum establishing Nicks as a solo artist. 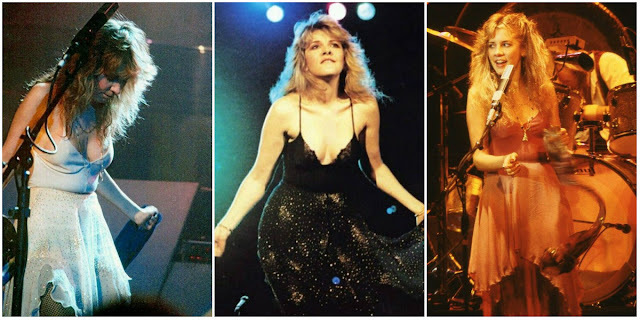 She had many friends in the music industry, and she invited them to play music for her albums. 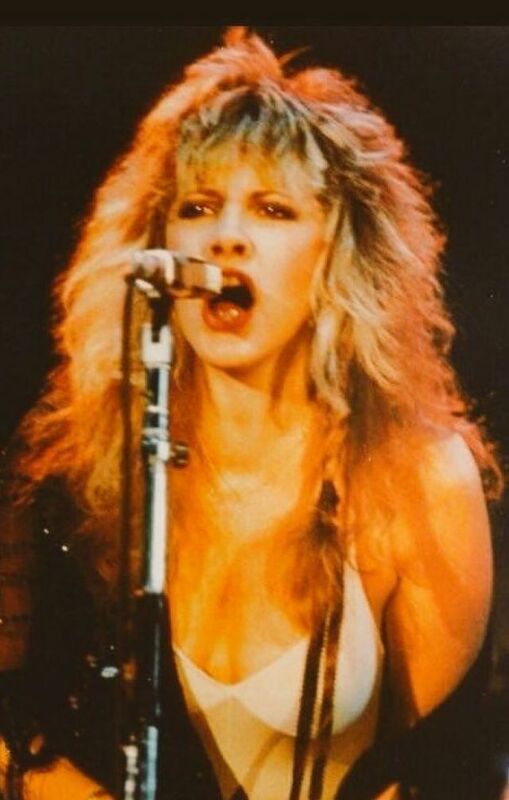 Her next album, “Rock a Little” was also a huge hit and went Platinum like its predecessors. 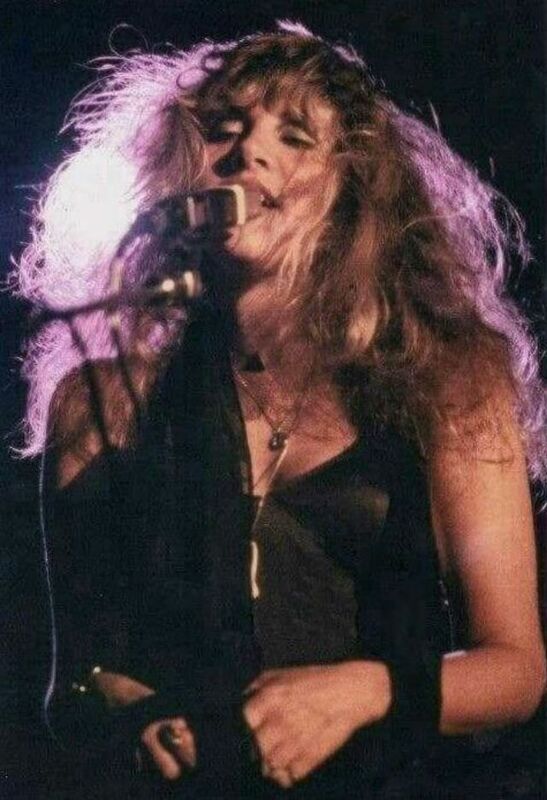 However, the stress of working so hard had a toll on her mental and physical well-being, and she developed a drug addiction problem. 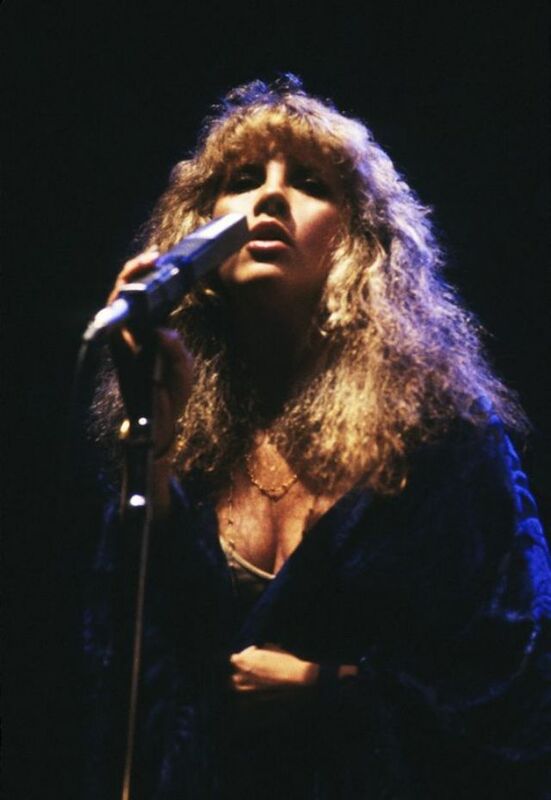 The talented singer struggled hard to overcome her substance abuse and was eventually successful in leaving this troubled part of her life behind. 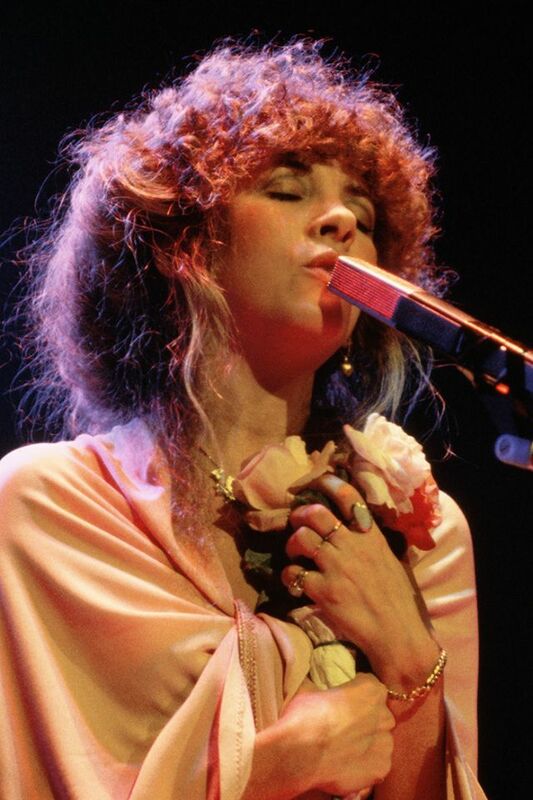 A highly prolific performer, she is credited to have produced more than forty Top 50 hits with a sales figure exceeding 140 million albums. 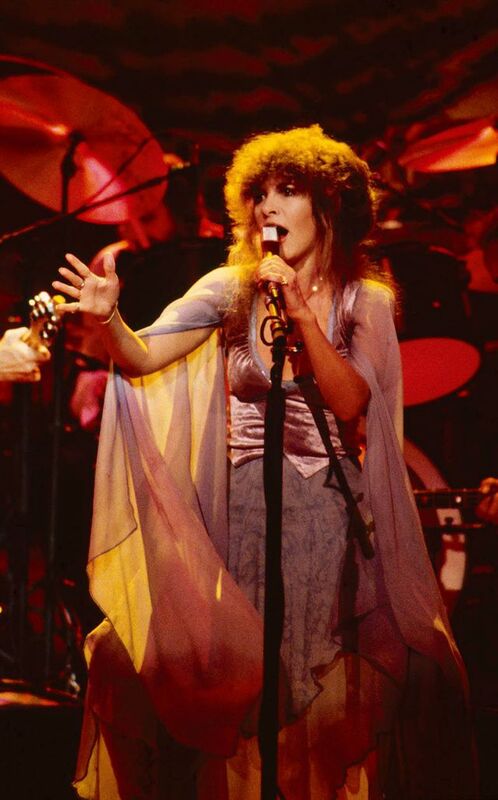 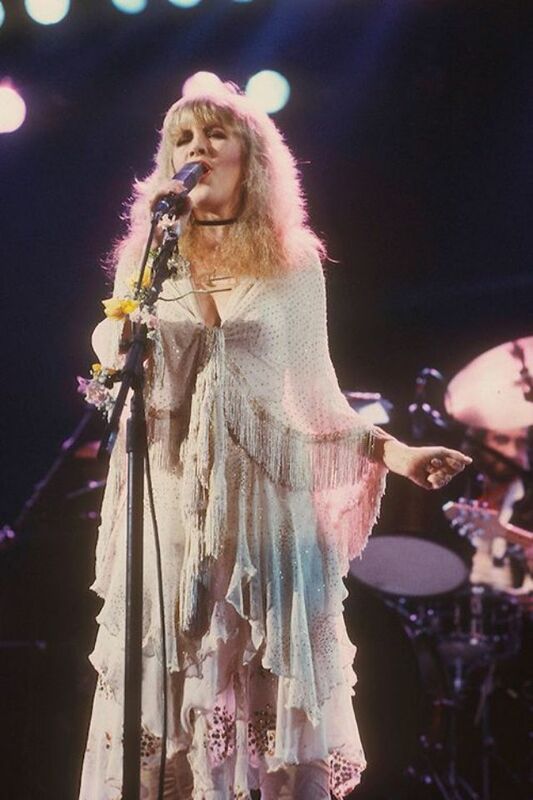 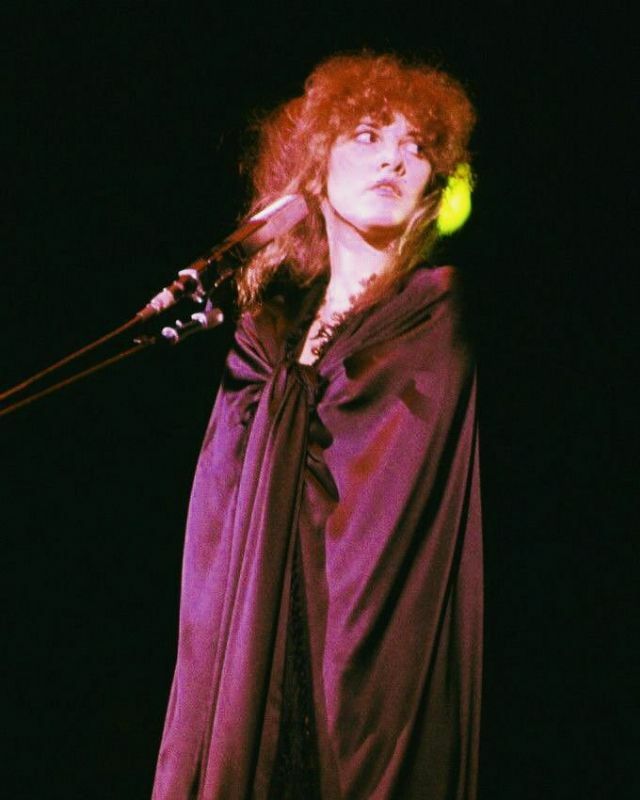 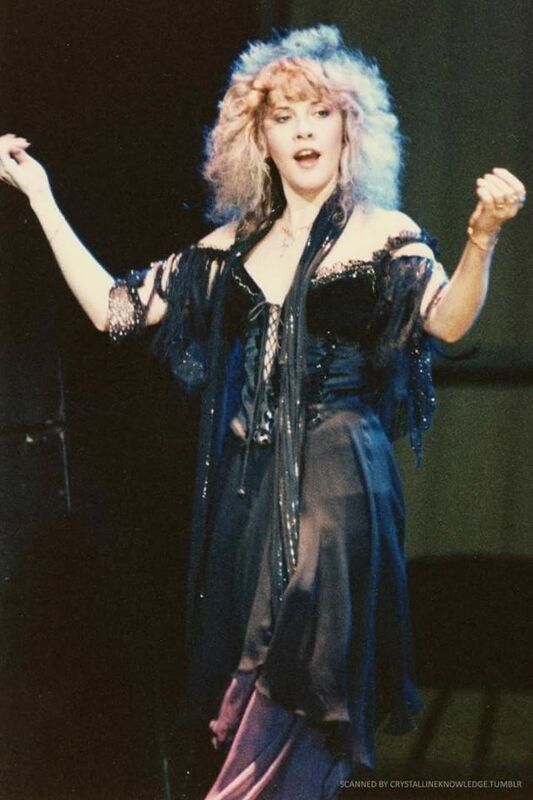 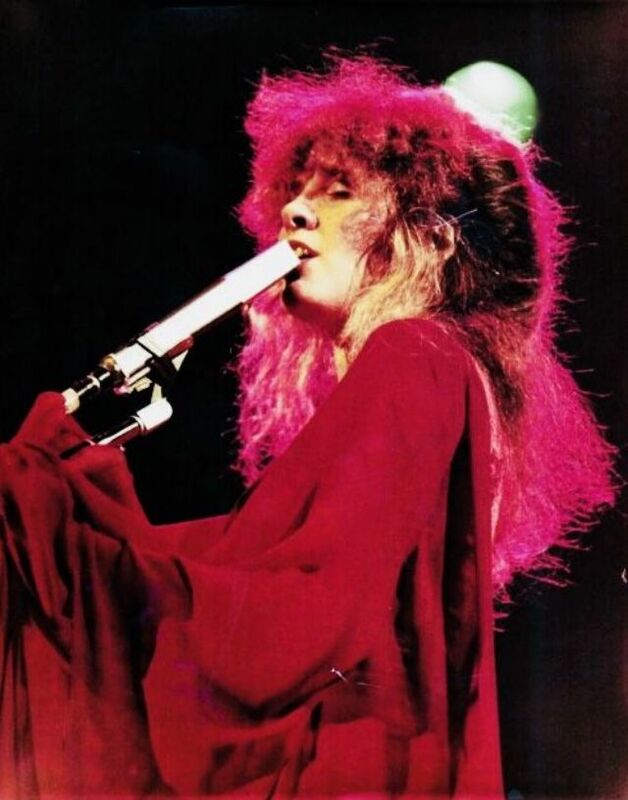 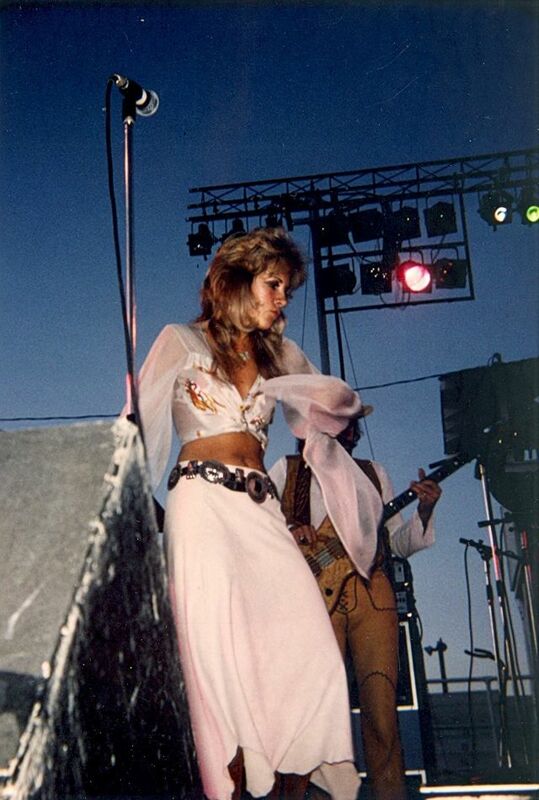 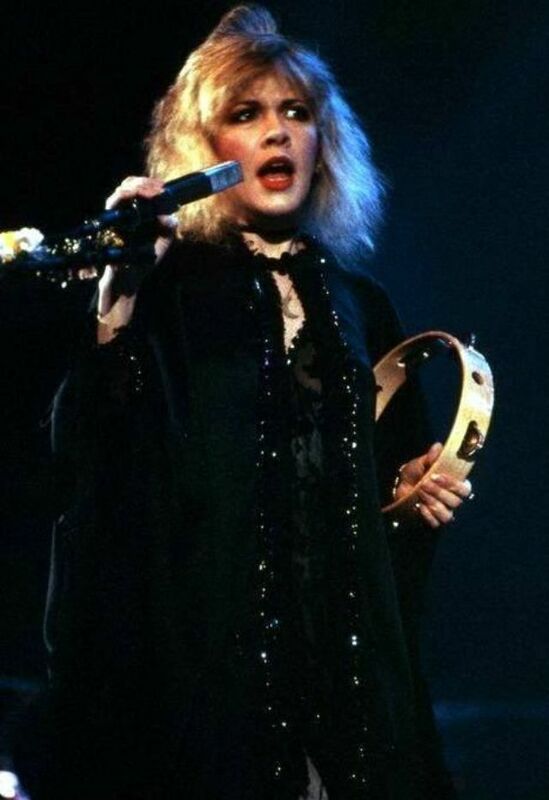 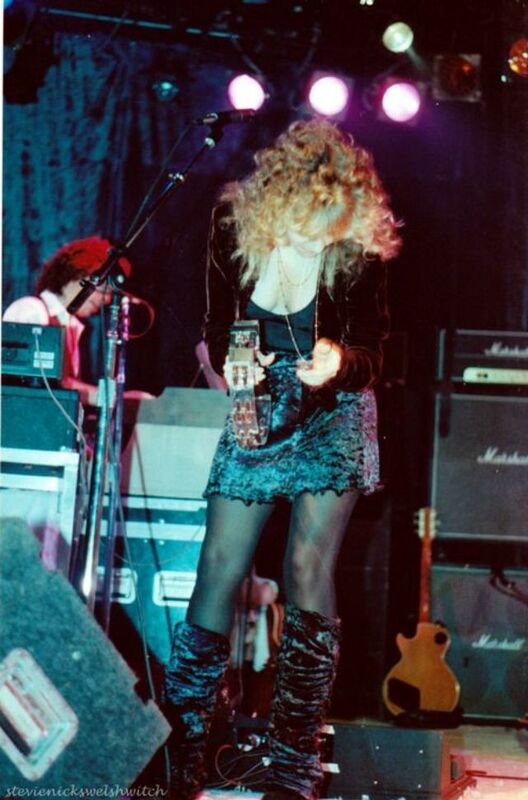 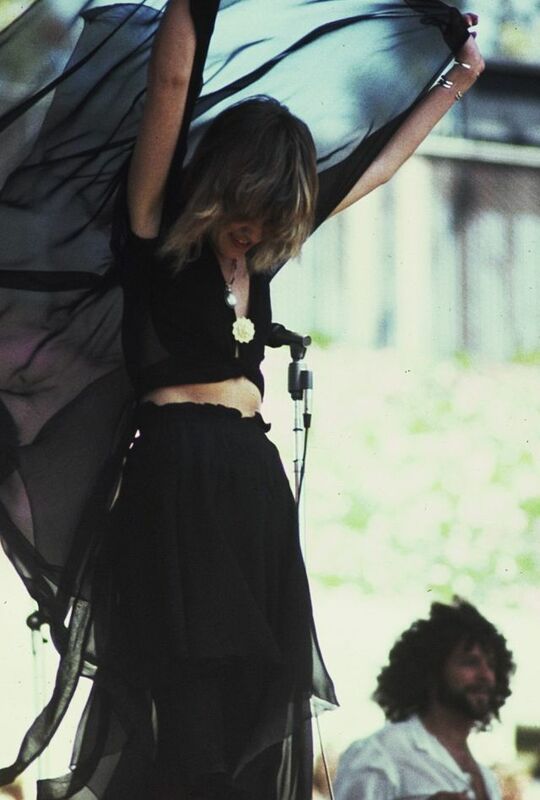 Below is a collection of 40 vintage photographs capture Stevie Nicks while performing on stage in the 1970s and 1980s.